Fail… and keep failing until you succeed! 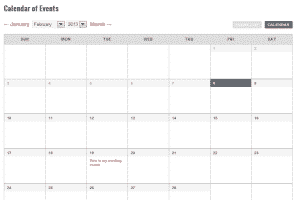 The Event Calendar is one of my favorite website add-ins that we offer. This video shows you how easy it is to add events to the calendar. 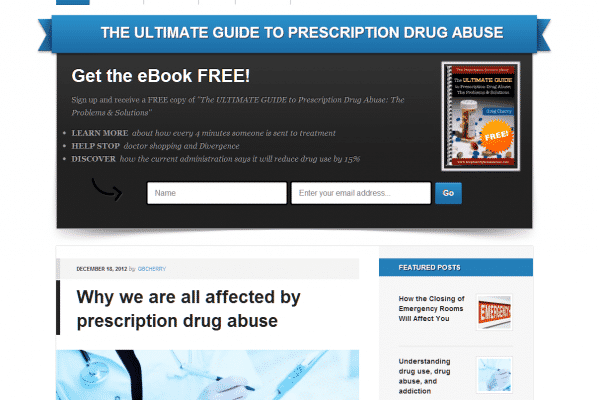 We recently finished a project for The Prescription Solution – a leading resource about prescription drug abuse, and diversion in the healthcare system from ScriptGuard. They examine doctor shopping, painkiller and medication addiction, and abuse of mainstream drugs such as Oxycotin, Vicodin, Hydrocodon, and narcotics. Find out more about the project in our Portfolio section.